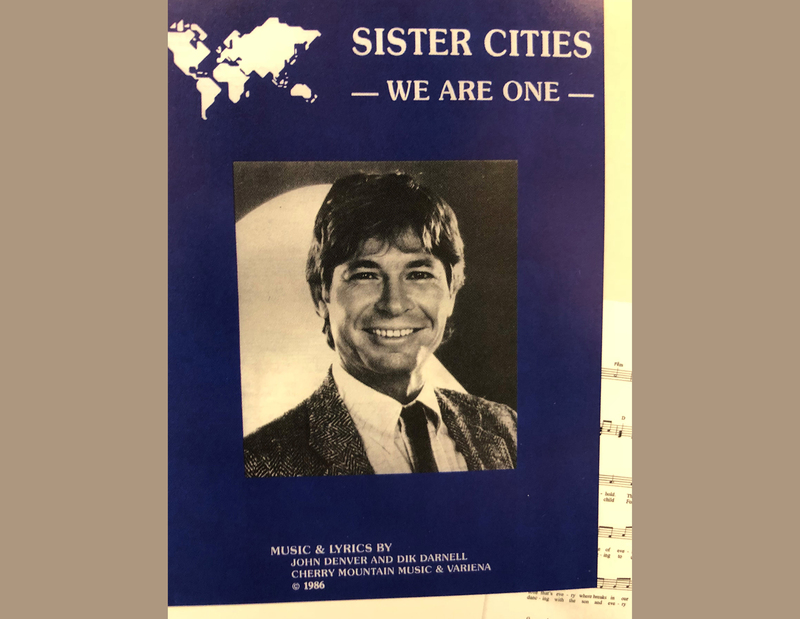 Popular singer and writer, John Denver, recorded “Sister Cities: We Are One.” The song was introduced at the 30th anniversary conference in Los Angeles. The song was performed by co-author and writing partner Dik Darnell and accompanied by “Kids of the Century” (who appeared on the popular television show “Fame”). No Replies to "Sister Cities – We Are One"